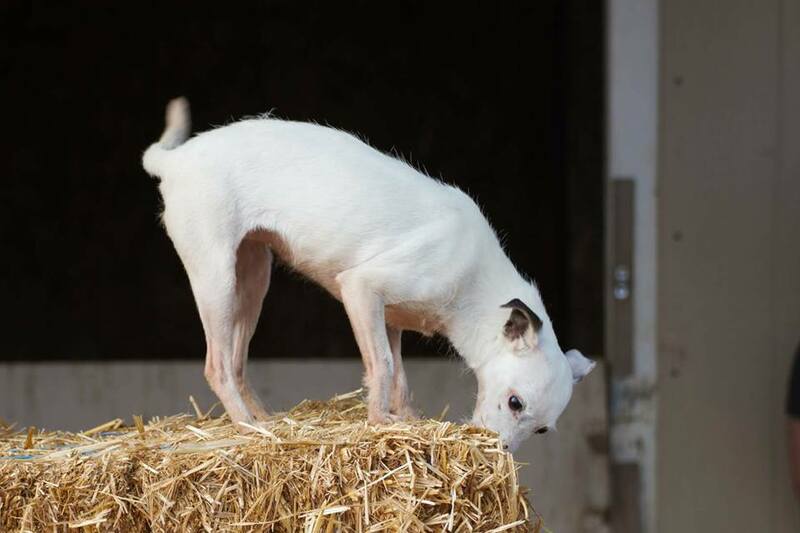 Entries for the GKC Barn Hunt Trials are now open! 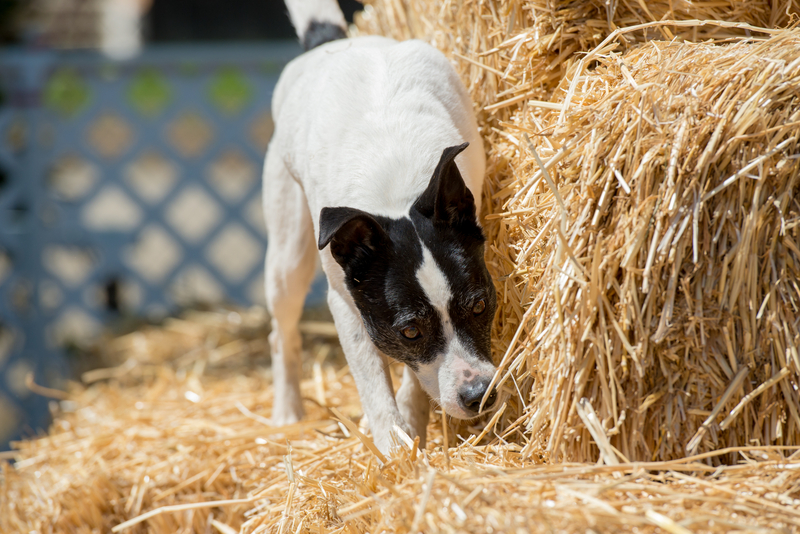 Join us May 4 & 5, 2019 in Morgan Hill, CA at the Gavilan Kennel Club shows for two days of Barn Hunt! There’s plenty of fun to be had with Conformation, Rally, Obedience and more. Entries are now open. Entries are now open. 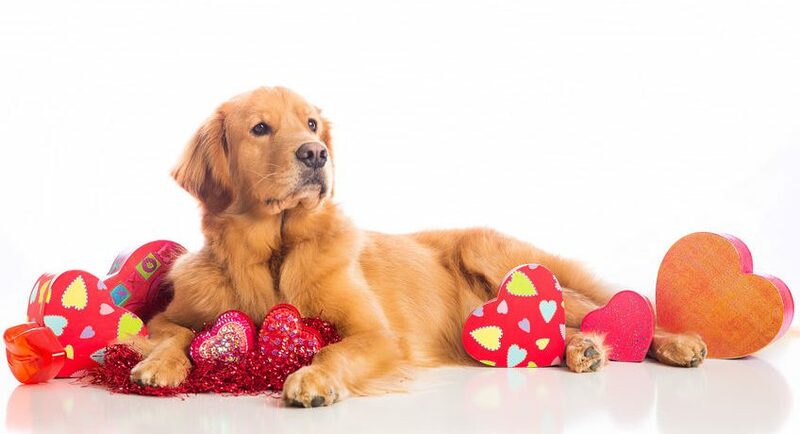 Valentine’s Day is just around the corner and to show our love we’re giving 10% off online purchases including Bark Bucks and trial entries over $200 USD through Saturday February 9 at 5 PM! Share the love! 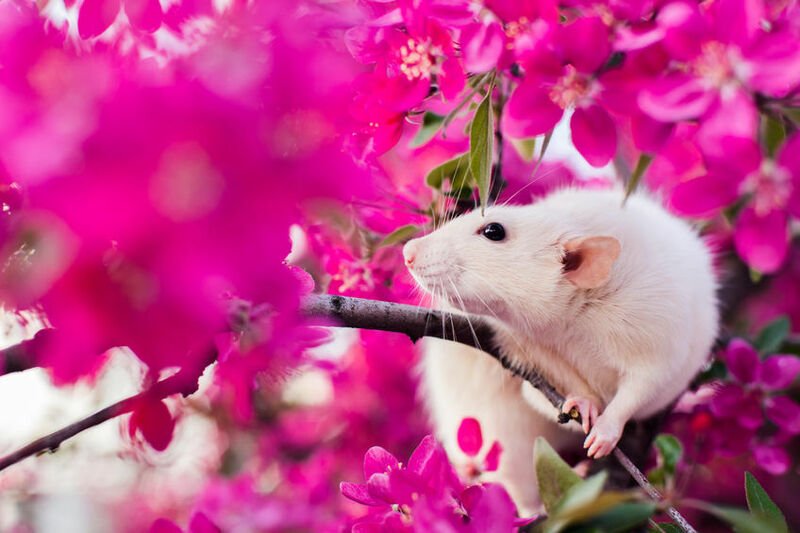 Biggest Little RAT-tacular Entries are open! 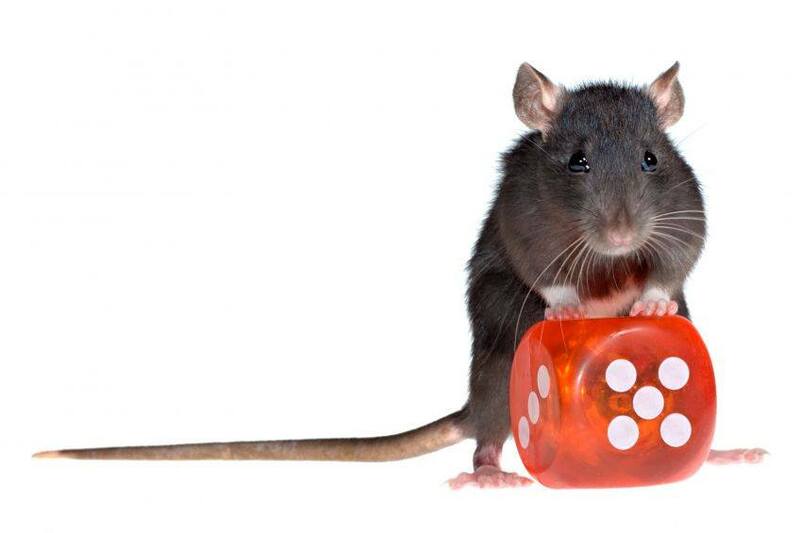 Entries are now open for the Biggest Little RAT-tacular! Entries are full for Trailing & Locating! Entries are now full for the January 13, 2018 Trailing & Locating trial. Welcome letters are being sent out via email. We are looking forward to seeing you all!